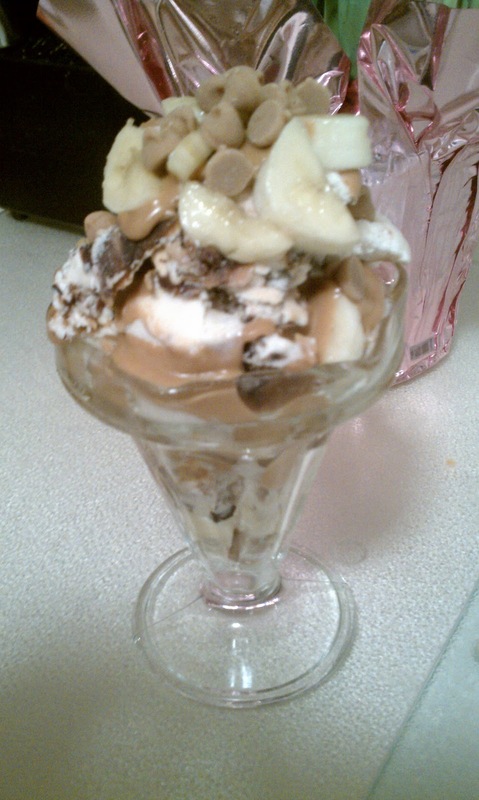 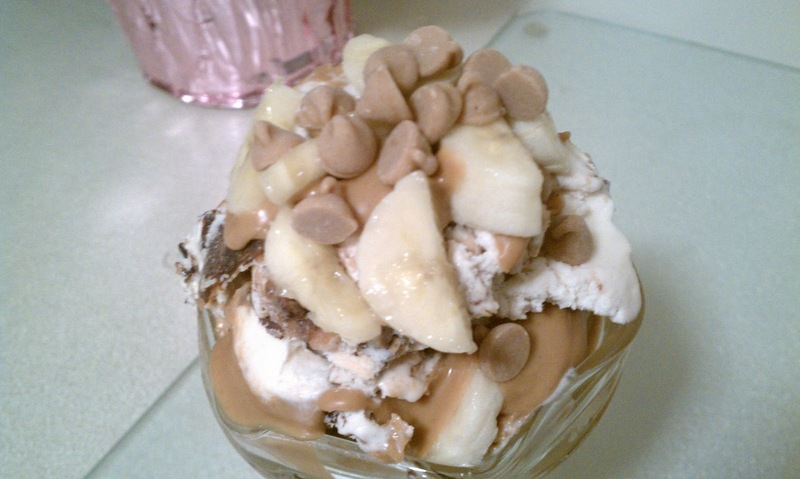 Girl Versus Kitchen: Peanut Butter Banana Sundae - and Welcome, April! 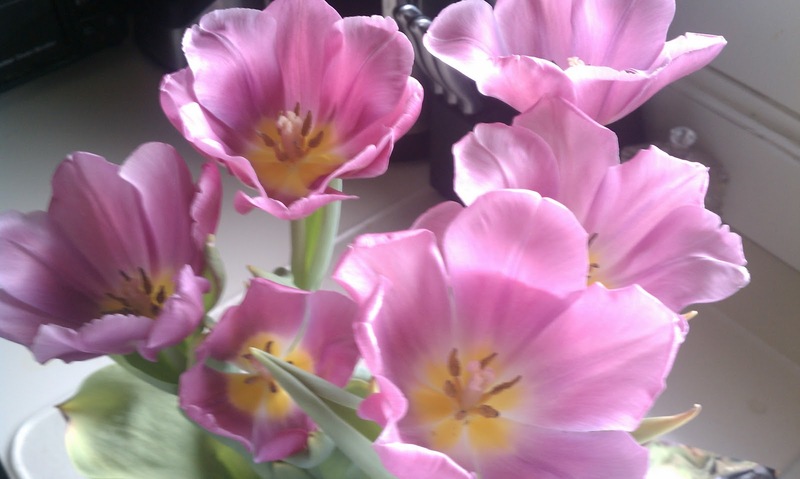 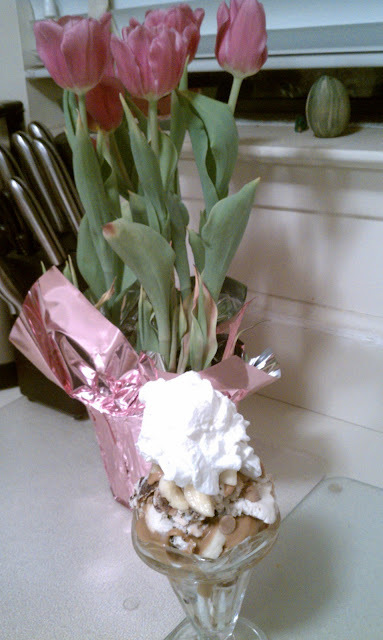 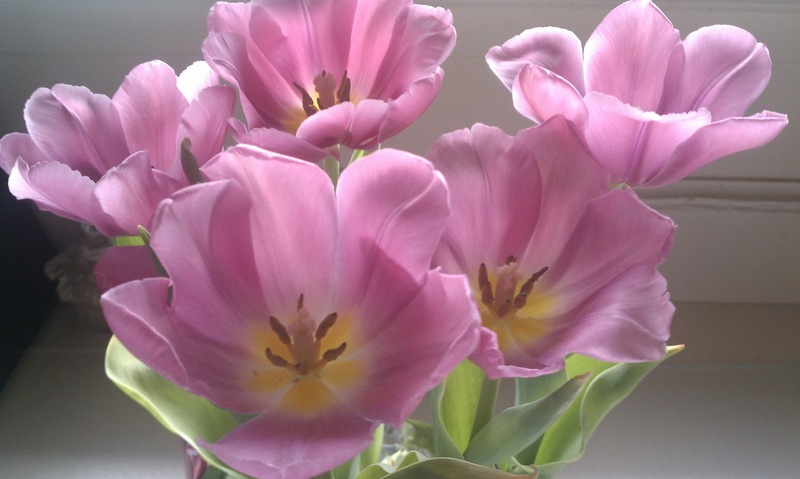 Best PB ice cream ever. .
combined with gorgeous tulips to commemorate the beginning of April?